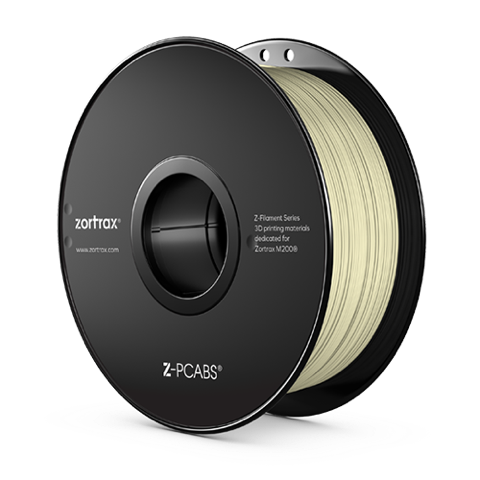 Produktinformationen "Z-PCABS Filament Ivory 800g 1,75mm"
The material is a blend of ABS and polycarbonate (PC) characterized by durability and resistance which makes it ideal for producing casings. Thanks to its resistance to high and low temperatures PCABS is commonly used for producing functional prototypes. Weiterführende Links zu "Z-PCABS Filament Ivory 800g 1,75mm"
Kundenbewertungen für "Z-PCABS Filament Ivory 800g 1,75mm"